Wow! It seems like it was only yesterday that just five of us were meeting in a small living room, forming the humble beginnings of what would become the Westside Gathering. In just eighteen months, we went from five to 35. Now, fifteen years later, we have experienced growth that has taken us from 35 to over 200! This journey has shaped Franca and me in more ways than I can list here but some notable ones include witnessing the risk and commitment of our initial core group, hearing stories of live being changed as people encountered Christ, and working together with our incredible volunteer teams over the years to advance our ministry. Our community is a joy to pastor our collective commitment continues to inspire me as a pastor. Since the beginning, we have been committed to connecting people to a growing relationship with Christ and each other. As we enter into this new season of growth, we are believing in God to continuously reveal His heart so lives will be transformed, relationships nurtured and communities impacted. 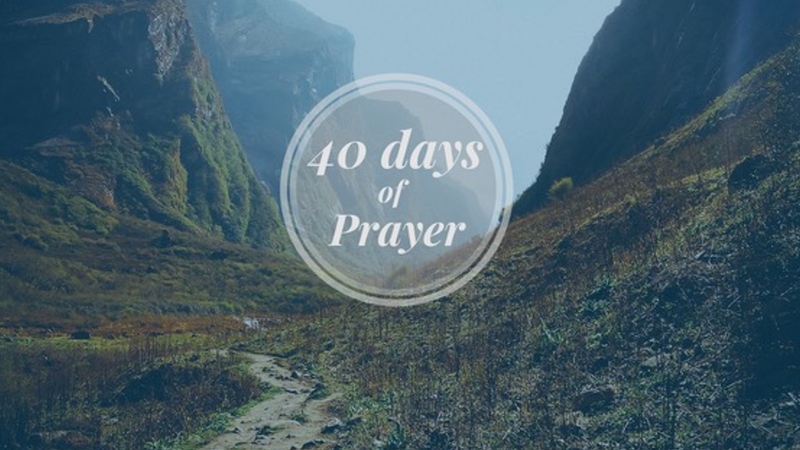 Will you join me in a short but focused devotional and prayer time over the next 40 days? 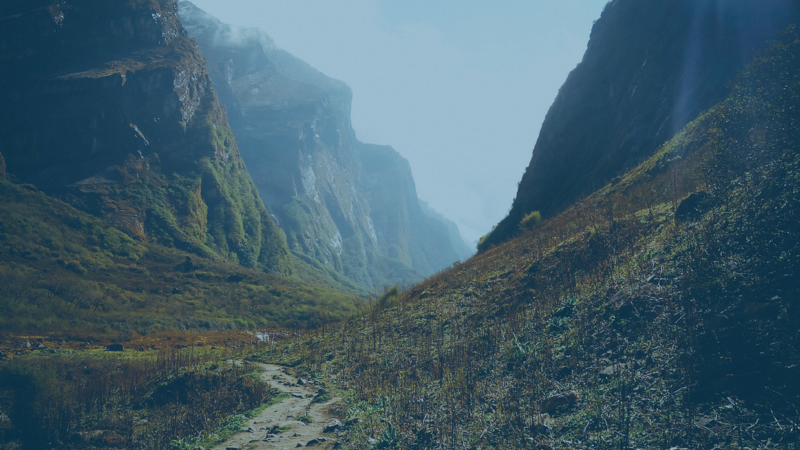 We are in a crucial season and in many ways are like Israel as they entered a new land and season. Though they did not immediately take possession of the land God had given them, I have full faith that Westside will trust God and waste no time in entering all that He has for us. We must collectively seek God and be united as we follow Jesus. By spending the next 40 days in prayer, we will prepare ourselves spiritually and mentally to be used by God. He is so excited to partner with His children in the expansion of His Kingdom. He will be faithful to provide what is needed for this vision and do more than we can ask or imagine. It will require faith and trust as we walk forward in simple obedience. So, let’s pray! * I am very grateful to Victoria Hodges and Joseph Vybihal who have spent much time compiling and editing these prayer readings!